Add the finishing touch to your wedding tables with Where The Trade Buys’ wedding table name cards. Ensure guests know exactly where they’re sitting with these beautifully printed centrepieces. 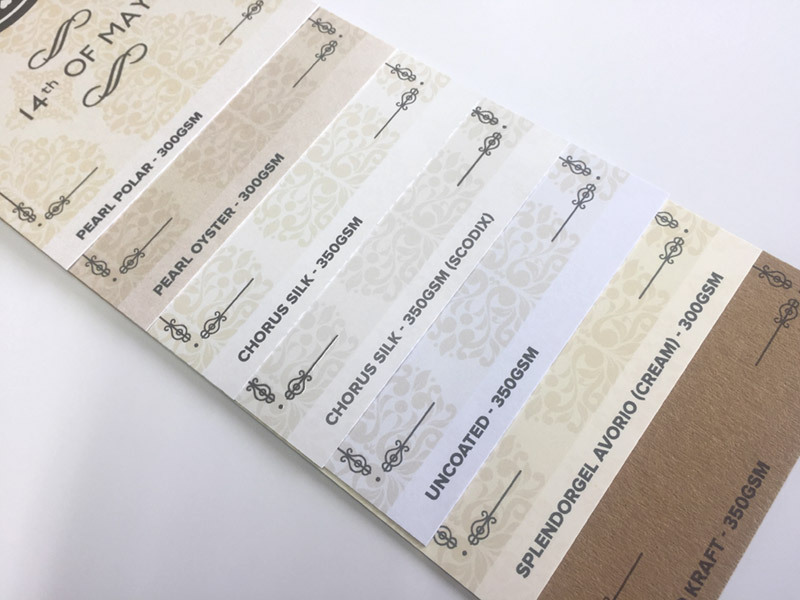 Whether it's names or numbers, your cards are sure to direct attention when using our range of premium papers! Discover more from our wedding stationery range such as wedding table plans , thank you cards and name place cards.